Book a FREE Quote Today for your Commercial Tiling work. There is nothing quite like the elegance and class that a tiled surface provides to your commercial building. From a large format porcelain tile stretching endlessly across a showroom room to the classic styling of a brick style splashback in a cafe or kitchen, tiles provide a sophistication that can’t be matched by any other surface. Tiles are not just one trick ponys with a pretty face, they’re far from it! Tiles are also council approved as a hygienic surface that can be used in commercial kitchens, breweries and hospitals and have the durability to withstand the heaviest of traffic for years on end. There is a strong reason why car showrooms use tiles on their floors. They create a feeling of graceful precision that sets the perfect backdrop for the automobiles parked on it. They do not outshine or distract the eye from your selection of marques, but rather elevate their styling in a subtle fashion. Styling aside, the tiled surface is more than capable of withstanding tonnes of solid mass being moved across it and can be cleaned away of any rubber marks the new tyres may have left behind by an enthusiastic salesman. If you are trying to bolster the look of your business or commercial building all the while creating a surface that is easy to maintain and guaranteed to outlast the current CEO, tiles are the answer. JB Tiling has been helping Auckland business owners grow their public appearance and decrease their maintenance bills with tiles for over 25 Years. All of these Auckland businesses benefitted from our tiling service and the surfaces we created for them see thousands of new faces (and feet) every year since completion. They still look great, even the oldest tiles are holding up to their Commercial tile setting without showing signs of distress. If you are thinking of commercial tiling in your Auckland business then consider hiring an experienced and qualified commercial tiler like JB Tiling to give you that touch of excellence you are searching for. Some see commercial applications as chances to drop standards and get things done quickly as the large sum of the work will hide the cut corners. This is made abundantly clear in shopping malls and public bathrooms where things like lipping tiles, mismatched grout lines, chipped tiles and uneven grout can be seen every few metres. 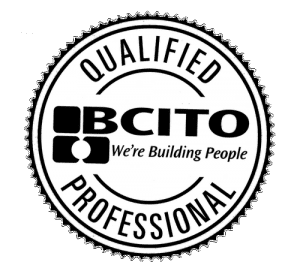 JB Tiling believes this practice just gives professional tilers a bad image and we would never drop our standards just because the job is extensive. Whether it is a small residential splashback or an entire showroom floor, our professional standards are the same. Other commercial tiling teams also seem to forget that their tiles will be seen and used by hundreds and thousands instead of a single family, and their tiles need to not only withstand the scrutiny but withstand the increased workload. Commercial tiling requires stringent surface preparation practices and only the best tiling materials to withstand the harshest of environments. Increased foot traffic alone can compromise the adhesion of tiles to the substrate if not prepared properly. This will cause the tiles to lift and grout to crack within months of use and only a full lift and repair will solve the problem. If you are wanting your commercial tiling to be done by a team that understands the strenuous requirements then JB Tiling is your team. From our first consultation and quote, we can see what needs to be done to the surface in order to accept new tiles and advise you on the most cost-effective way of going about it. We pride ourselves on having no hidden costs or inflating invoices that include items you were never told about. If there are special conditions or products that are not covered by our base charge, you will be informed during the first quote so you can budget it accordingly without being blindsided with a bill you never expected. After the quote is accepted we will set about preparing the surface for tiles with the end goal of the tiles surviving as long possible. From grinding down concrete to extensive priming and tile removal, we can take care of it. With a surface ready for tile we begin the tiling process using only materials rated for New Zealand conditions and able to withstand commercial applications. Different commercial settings require different materials and you can be sure we will use what is required. From epoxy grout in food kitchens to flexible glue in elevators to account for vibrations, our tiles will be up to whatever task you require. All this work and more is completed following industry standards by tilers trained and carrying NZQA Qualifications for total peace of mind. There are no cowboys here, just experienced Auckland tilers. I Need My Commercial property tiled – How Do I Begin? 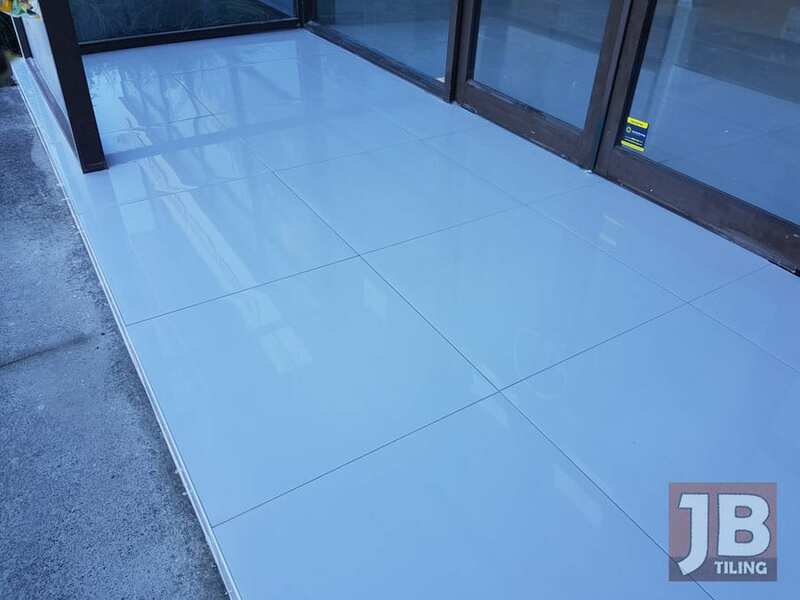 If you are wanting professional, qualified and reliable Auckland commercial tilers, then look no further than JB Tiling. Get in touch today to organize a free quote and measure up of your commercial premises. 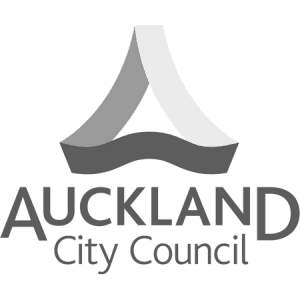 We tile more than just West Auckland commercial businesses, with our service area extending to the North Shore, Central Auckland and South Auckland. 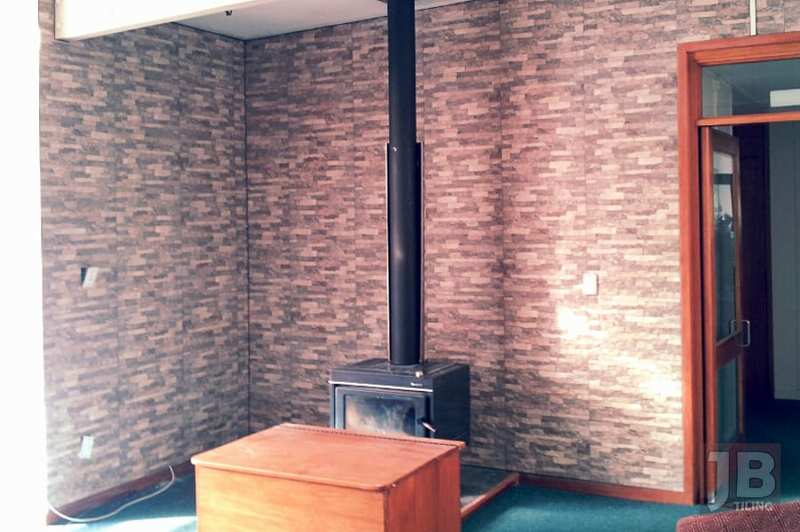 We can also tile outside Auckland if required, with experience tiling the Hamilton and Tauranga Westfield shopping centres to name one instance, we can organize tiling all over New Zealand. Ready to get your commercial tiling done properly? One call gets the ball rollling.